Ideal for hinges in chrome, fits flush allowing exact fit. 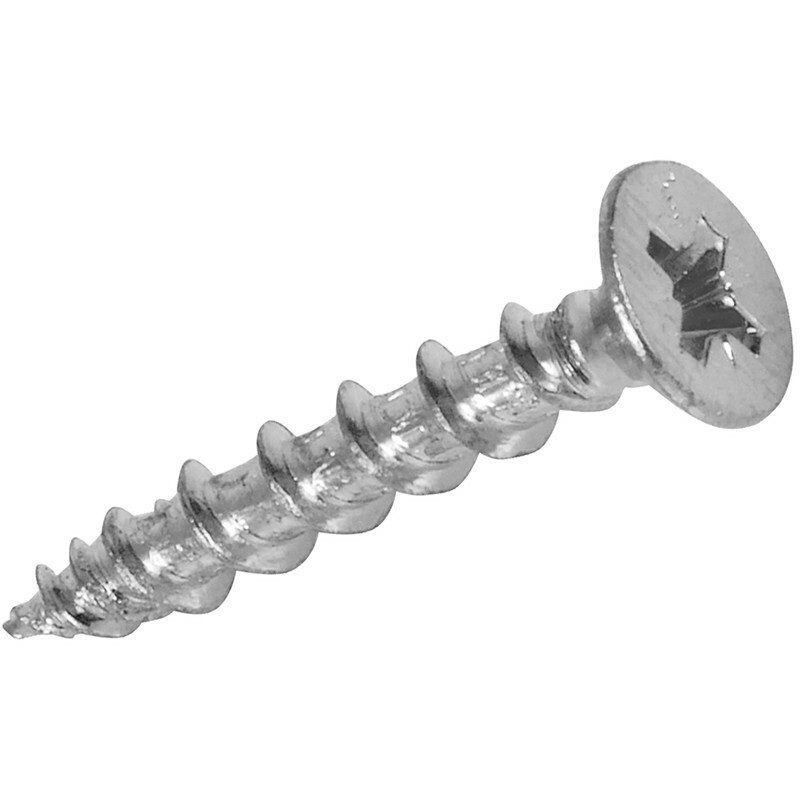 Hinge-Tite Countersunk Chrome Plated Pozi Screw 4 x 25mm (50 Pack) is rated 4.3 out of 5 by 19. Rated 3 out of 5 by Nobody woo from Rusty y Screws These screws hold tight but not sure of inner metal as they were used in a shower and alreadt going rusty . Rated 1 out of 5 by Jiver from Just About OK Bought these as they were supposed to be far superior to other wood screws. Don't waste your money. As i'm an engineer by trade i conducted my own torque & pull out test. Rubbish! Rated 5 out of 5 by Brian1 from Pozi tive. Pleased with the Pozi heads. Rated 5 out of 5 by Brian1 from Pozi tive. Pleased with having Pozi heads.